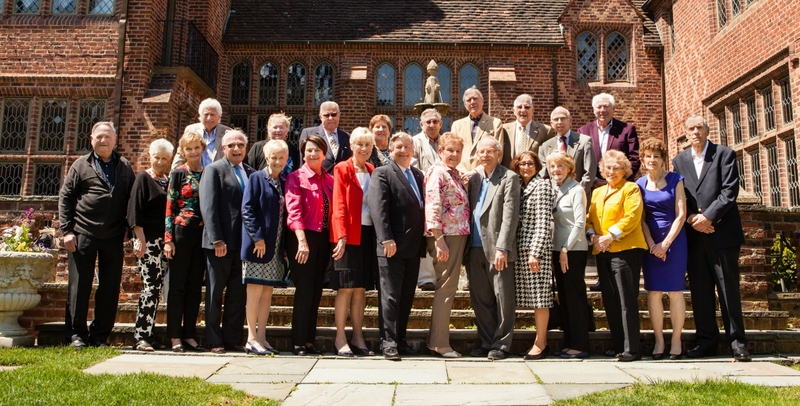 Doylestown Health’s Cornerstone Society honors donors who have generously provided a legacy of care by naming Doylestown Health in their estate plans. Whether through a bequest, trust, life-income gift, donation of real estate, or other form of planned giving, these special donors are helping to provide exceptional healthcare for our community for generations to come. Membership Benefits – Join Us! Joining the Cornerstone Society provides Doylestown Health an opportunity to celebrate your generosity and recognize you now for your future contribution. However, the most important benefit you will receive from joining The Cornerstone Society is the sense of fulfillment knowing that your gift will help provide improved health and wellness for countless families in our community well into our second century. If you have already named Doylestown Health in your estate plans and would like to be included in our Cornerstone Society, or if you would like more information about ways to make a planned gift, please contact Garrett Owen, Director of Development, at gowen@dh.org or 215-345-2802. Thank you! Mr. & Mrs. Thomas L. Bartzer, Jr.
Mr. & Mrs. Harry J. Detwiler, Jr.
Mr. Donald F. Fernandes, Sr.
Mr. James B. Francis, Jr.
Mr. Richard B. Millham, Sr.